12 Michael Jackson Inspirational Songs - Motivate Amaze Be GREAT: The Motivation and Inspiration for Self-Improvement you need! Michael Jackson's legacy still stands strong and for generations to come. With millions of records sold, and numerous albums recorded, Michael Jackson was a source of inspiration to the world. 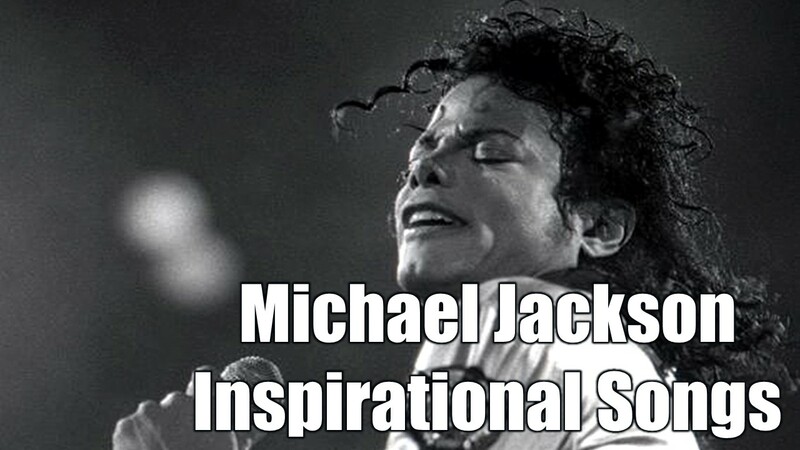 In the past we've brought you an article about his wisdom with 24 Michael Jackson Inspirational Quotes To Live By. This time around we're going straight to what was is craft, is music! Our task was not easy, but we've manage to pick 12 songs from the Michael Jackson catalog that truly are inspirational and can eventually inspire you today. Michael Jackson, "Men In The Mirror"
Michael Jackson, "They Don't Care About Us"
Michael Jackson, "Keep The Faith"
Michael Jackson, "On The Line"
Michael Jackson, "Gone Too Soon"
If you like this list share it with your friends and family so they can also get inspired. Do you have any favorite Michael Jackson inspirational song that is not on the list? Tell us on the comment section bellow so we can improve this list!